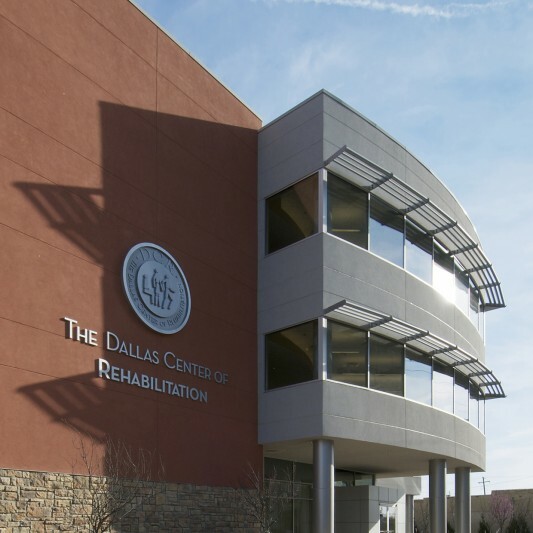 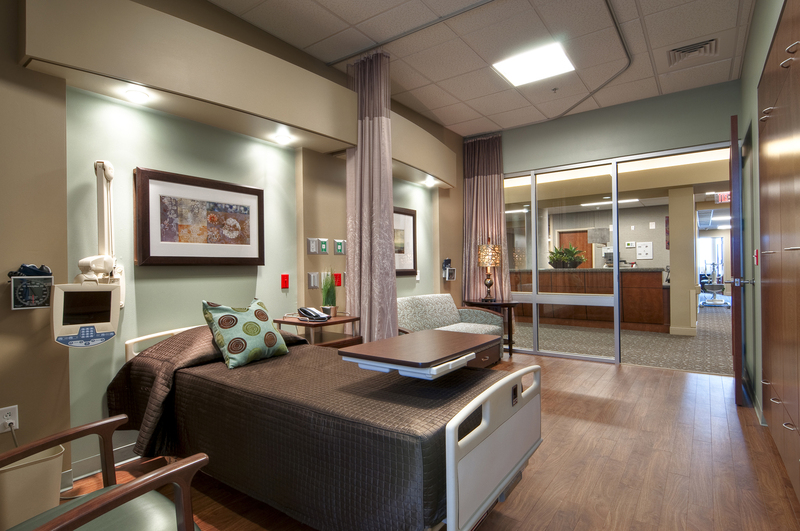 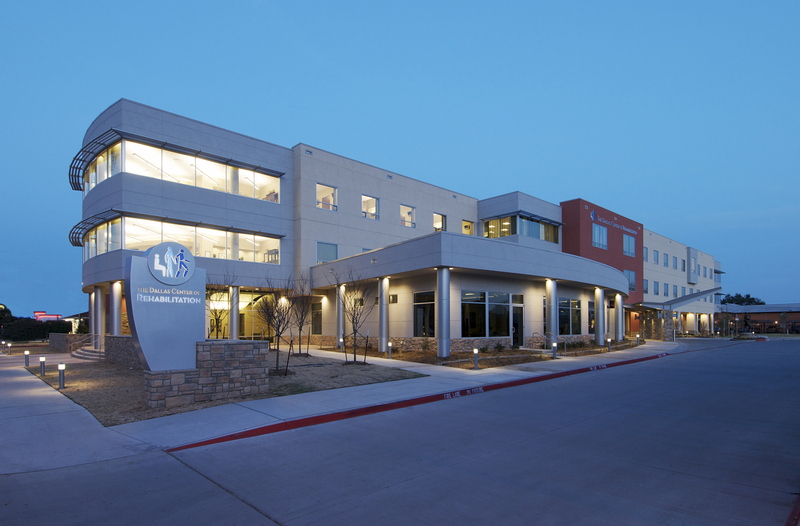 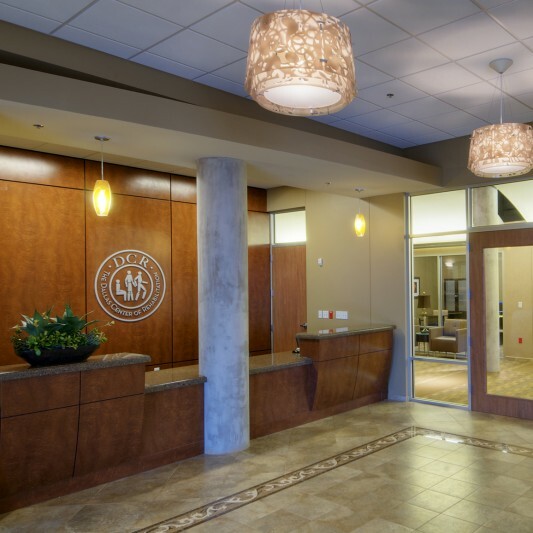 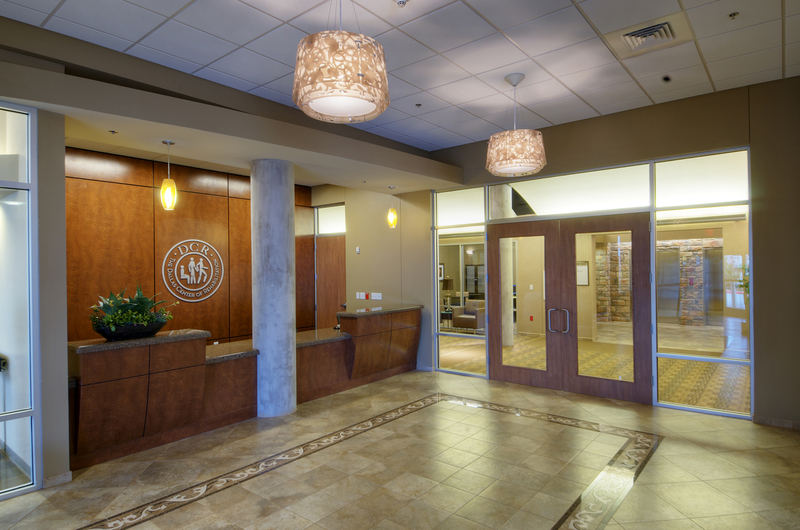 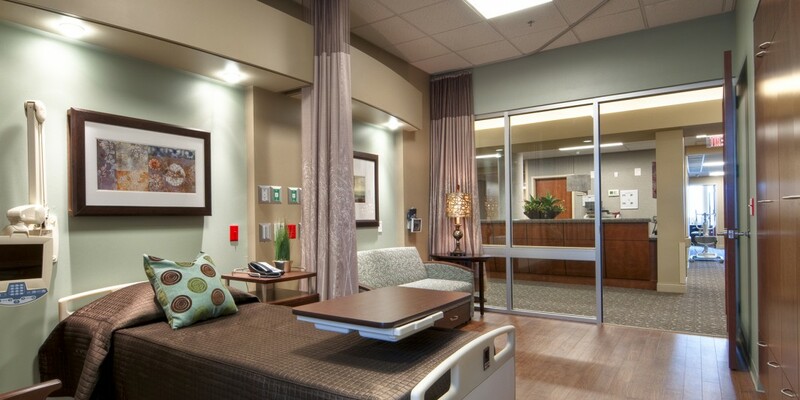 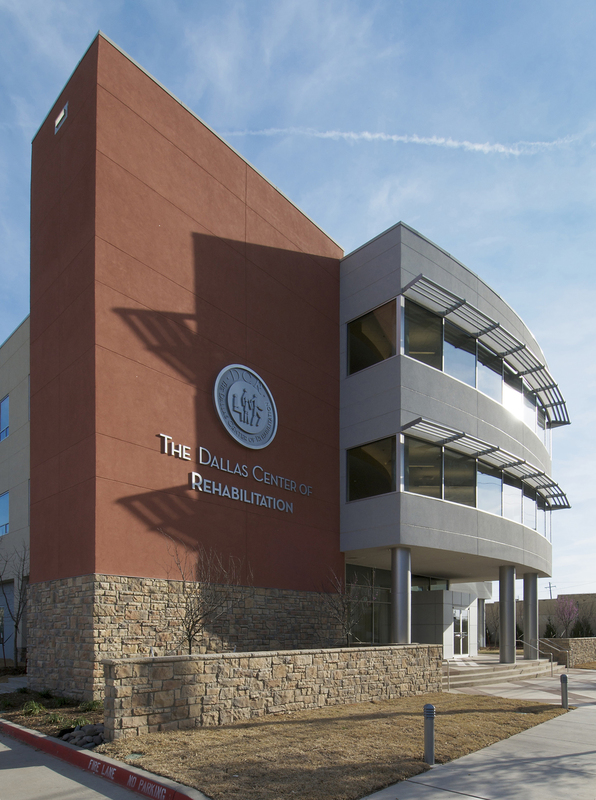 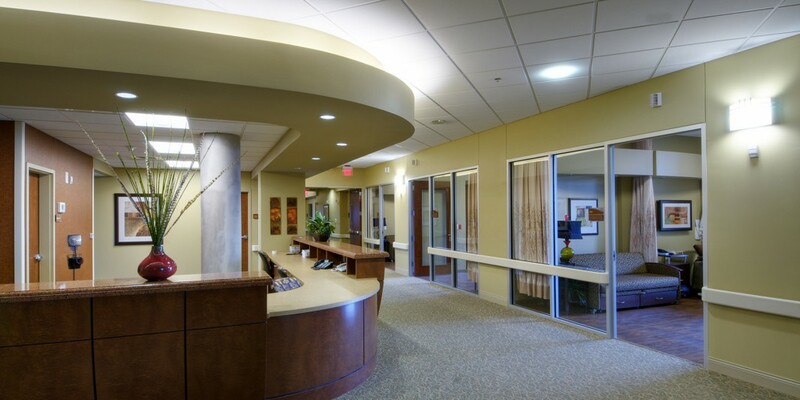 The Dallas Center of Rehabilitation was designed specifically to meet the premium care and rehabilitation needs of people of all ages requiring short or long-term stays. 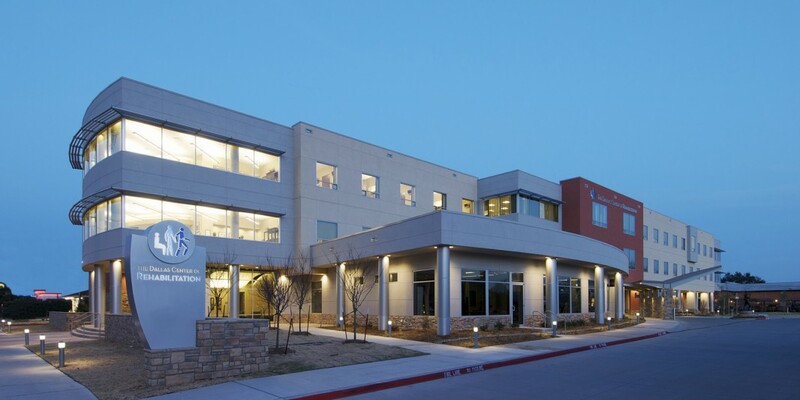 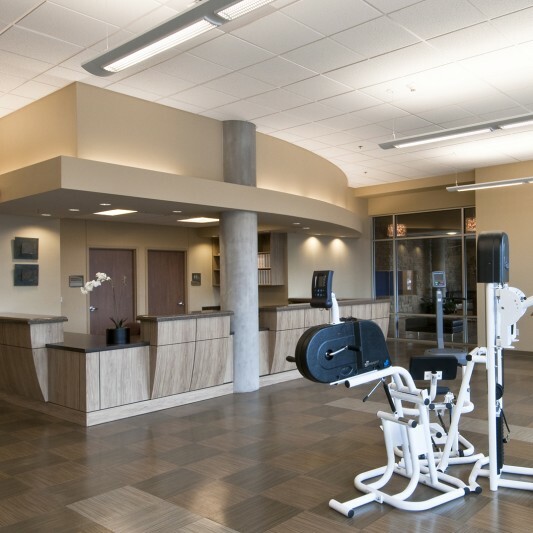 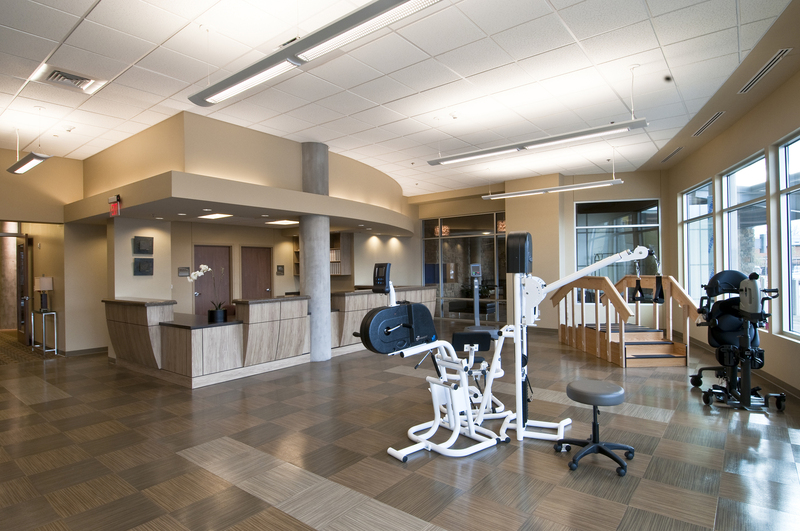 Built by Beck, the 62,000 SF 136-bed skilled nursing facility includes dining facilities on each of the three floors, an activity room, rehabilitation gymnasium, extensive space for rehabilitation equipment, a commercial kitchen and a chapel. 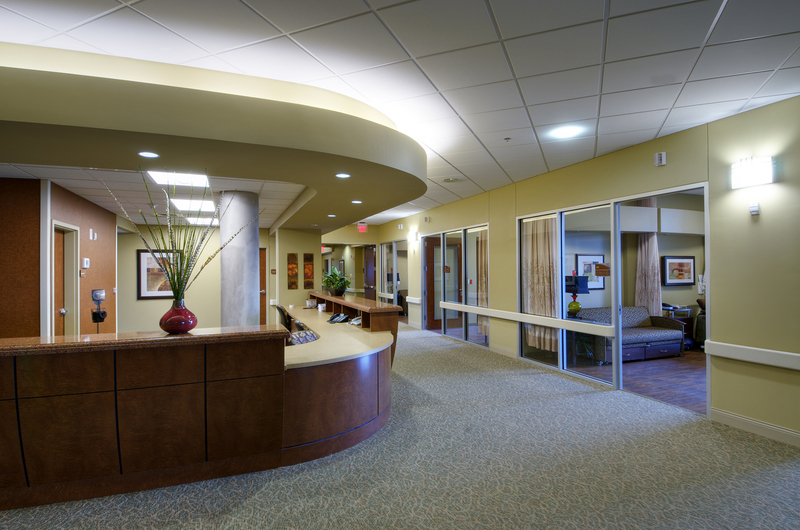 The center also offers respite and hospice services.